I introduced last month’s column by stating that it’d been a jam-packed month for N&T and the spoken word scene in general, and the month that followed raised the stakes even further. Our sixth album release, in the form of Salena Godden’s LIVEwire, has already started receiving fantastic reviews after we released it on the 7th. LIVEwire arrives as Salena is features in the national media through ‘The Good Immigrant’, which was this week’s ‘Book of the Week’ on BBC Radio 4. The project recently included a live appearance on BBC Breakfast and is receiving widespread critical acclaim and public response. Salena also recently wrote an article for The Guardian. You may have noticed yours truly appearing in a national ad campaign for Nationwide Building Society. The campaign also features Hollie McNish and SugarJ Poet, and is providing spoken word poetry with 24/7 exposure on national television. We had complete control over the content and style of the poems featured, and I have to applaud Nationwide for ensuring that we maintain integrity and do poetry justice on such a platform. 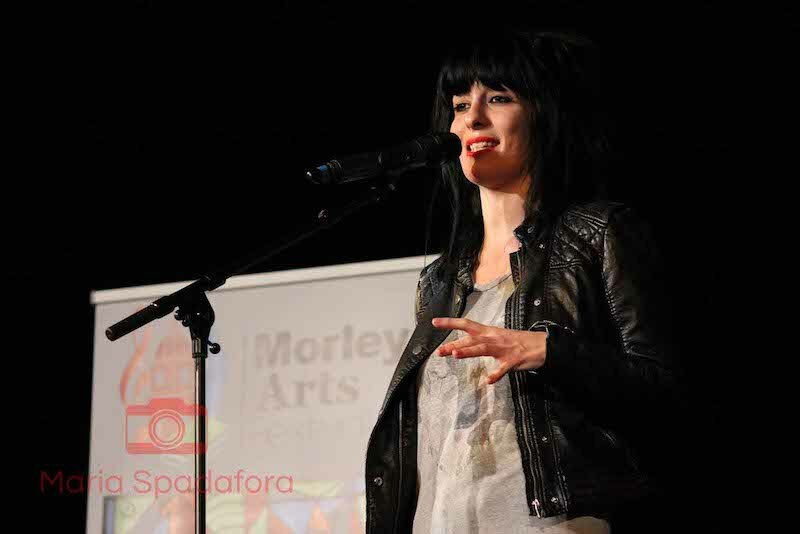 Elsewhere on the N&T front, Toria Garbutt recently supported the man himself Dr John Cooper Clarke at Morley Arts Festival, and once again went down a storm. You can catch Toria and myself at Tellit Festival’s spoken word storytelling event in London this Friday, alongside Raymond Antrobus and Sara Hirsch. And speaking of JCC, watch his brand new video with Hugh Cornwell via NME here – ‘This Time It’s Personal’ is out next month, and tours between now and Christmas, as the Bard of Salford switches punk poetry for crooning! 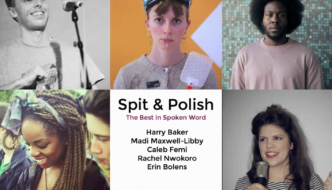 Elsewhere in London, a brand new night called Spit & Polish has just launched in Kentish Town, and has some fantastic line-ups in place for the rest of the year. Ahead of last week’s launch, I interviewed producer Oliver Gamblin for TSOTA. Poetic Unity have published another blog, keeping us up to date with their project. 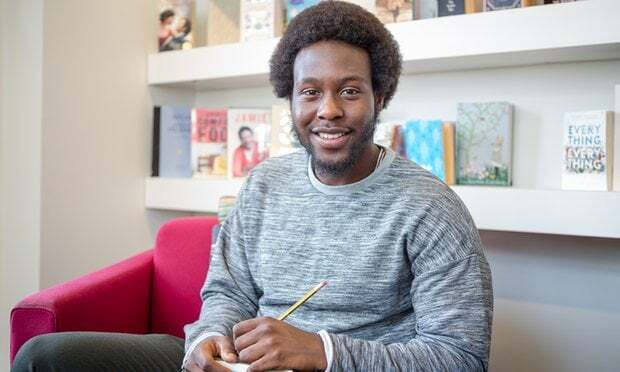 And history was made when Caleb Femi was named as the first ever ‘Young People’s Laureate’. We’ve already a sneak preview of potential future YPL’s, with young Londoners recently taking the Foyle Young Poets award by storm. Independent publisher Nine Arches Press has launched a fantastic initiative to mentor poets from under-represented backgrounds; Dan Simpson gives us a great insight into the work of The Poetry Takeaway; Salford’s Evidently are now hosting their weekly radio show on Mixcloud; Helen Mort recently featured on the Scottish Poetry Library podcast; and BT of all people introduced us to Siana Bangura on National Poetry Day. And partly thanks to heavy NPD coverage, poetry and spoken word has featured heavily in mainstream media lately – particularly on the BBC. 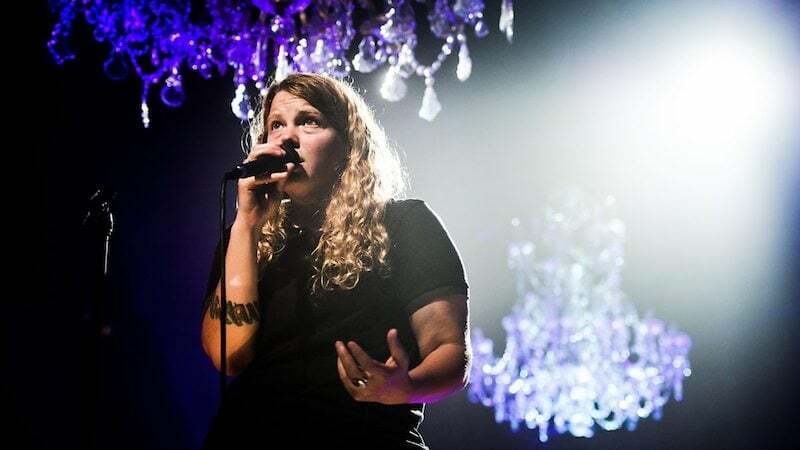 Radio 3 have announced plans to programme more poetry in the near future, the ‘We Belong Here’ series gave incredible exposure to some of the UK’s most vital voices on iPlayer, and Kate Tempest had a live show aired on BBC2 on a Saturday night. Kate also curated ‘Poets at the Rivoli’, which featured Deanna Rodger, Isaiah Hull and David J. Not bad, eh? As you probably know, Kate Tempest recently released her second album Let Them Eat Chaos. There’s a review here in The Guardian, and she also gave this brilliant interview in the Irish Times. On the interview front, you should also read George The Poet’s recent piece in The List, and this feature on Twitter’s “unofficial Poet Laureate” Brian Bilston ahead of his print début. As part of the NPD coverage, The Guardian published this fantastic article, exploring how poetry feeds on urban life. 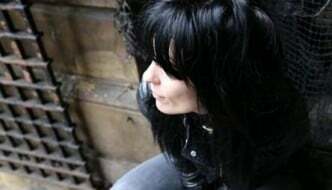 Elsewhere in the globe, Stephen Burt provided us with a tour of contemporary US poetry; Sarah Kay provides you with some writing tips; Adia Victoria’s spoken word stars in this brilliant animated video; and this Australian site looks at the phenomenon that is the female “Instapoets” currently taking the network by storm. Hawaii Public Radio look at the ground-breaking work and activism of Syrian-American poet Omar Offendum; Wichita’s KMUW looks at poets-turned-musicians; there’s an insight into India’s youthful spoken word revolution; spoken word duo Kinetic Affect are using poetry to rescue hope from darkness; and a US military student has published a poetry collection.